Welcome to our September Newsletter! 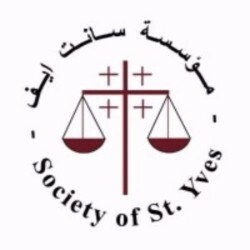 The Society of St. Yves was founded in 1991 and is working under the patronage of the Latin Patriarchate of Jerusalem to help "the poor and the oppressed" according to the social doctrine of the Catholic Church. 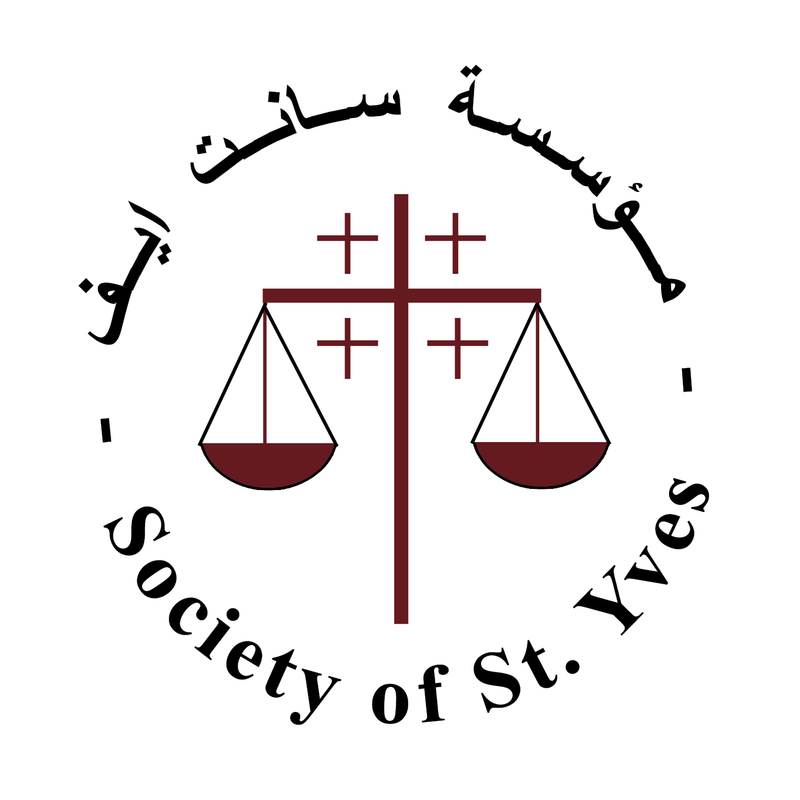 St. Yves provides gratis legal assistance, counsel and advocacy to all members of the community, irrespective of race, colour, gender or religion. Through national and international lobby and advocacy we are able to bring the light of the poor and marginalised to the attention of communities around the world in an effort to bring pressure for change. 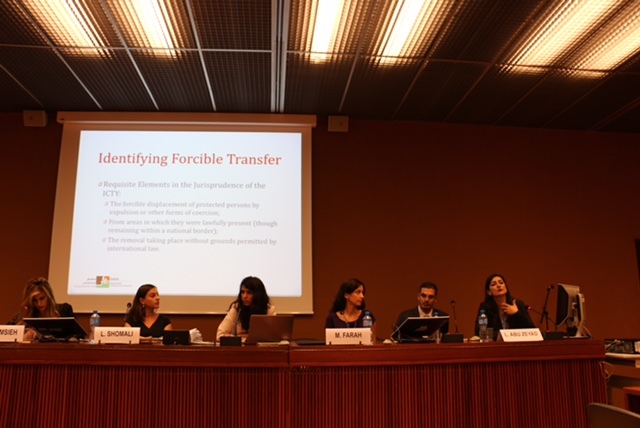 This month, read about the most important updates on St. Yves legal work and its latest advocacy activities, as well as a general update on the situation in the Occupied Palestinian Territories. The Society of St. Yves - Catholic Center for Human Rightstime to design your email.